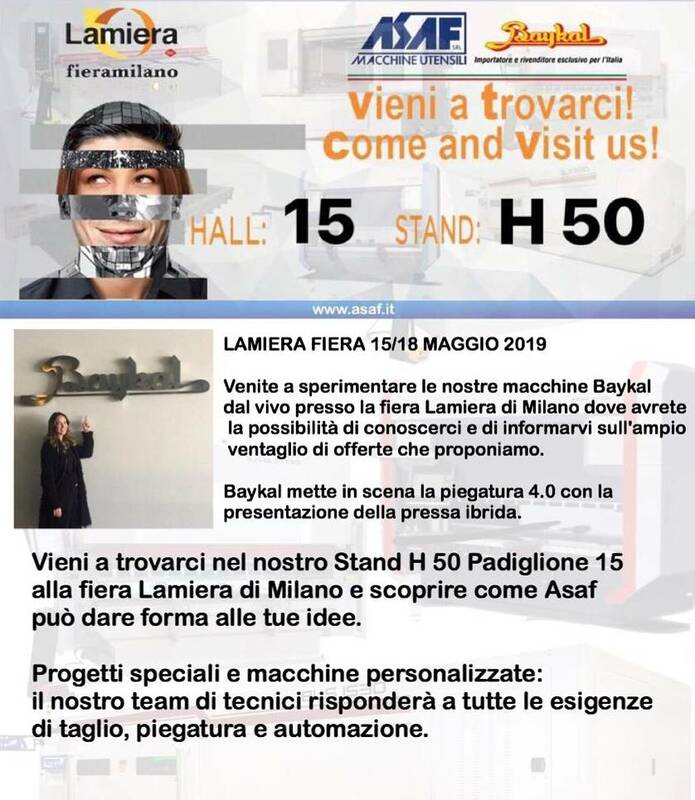 Since 1976 ASAF joins innovation and professionalism following the branch's evolution becoming a point of reference in Italy and abroad for sale of new or bargain machinery. New machinery found in ASAF even more than a simple seller. Used machinery that hold a high efficiency and a high value over time.